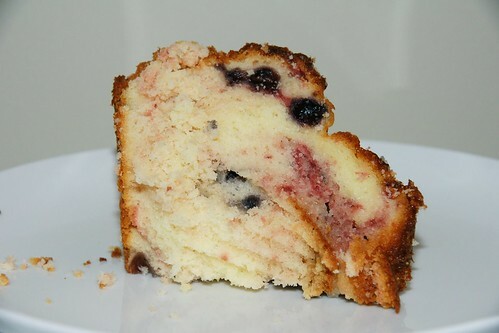 Cakespy Note: This is a guest post from Cake Gumshoe B More Sweet, Baltimore's authority on all things sweet! Cake Love: Fabulous, with the stupendous Warren Brown at the helm. What's not to love about a former Justice Dept attorney gone renegade baker who got his own TV show? A cool, hip, retro vibe in this sleek store selling old-fashioned cakes and cupcakes as well as vegan treats. Here they're all about the taste - no overwrought hyperventilating decoration goes on at Cake Love. Online at cakelove.com. Charm City Cakes: Duff Goldman of Food TV Network's Ace of Cakes holdeth forth here. It's not a bakery you can walk into, but makes special-event and cakes for occasions. However, Duff and his crew are SO FANTASTIC that I'm sure with prior arrangements you can get yerselves in there. Duff's cakes are awesome. Online at charmcitycakes.com. 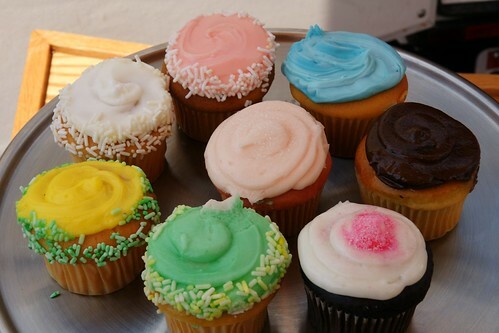 Charm City Cupcakes: This is a girlie girlie pink store (think Lily Pulitzer) selling extremely sweet, frosting-laden cupcakes in a variety of rotating flavors. Online at charmcitycupcakes.com. 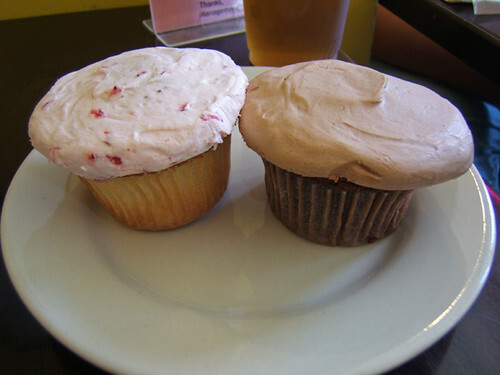 Perfect Cupcakes: Catherine Hamilton brings her adorable mobile bakery truck operation to Baltimore's Inner Harbor, where in warm-enough weather she sells delicious cupcakes with beautiful minimalist designs (see top photo). Online at perfectcupcakes.com . Patisserie Poupon: For a decadent, TOTALLY awesome traditional French bakery, you can't skip the venerable Patisserie Poupon. How traditional are they? NO REAL WEBSITE! Located at 820 E Baltimore Street, in a kind of iffy, fringe-y location. In other words, authentic. For my money, this is the best patisserie in Baltimore. But go early - the best goodies sell out tres vite. Click here for more info. 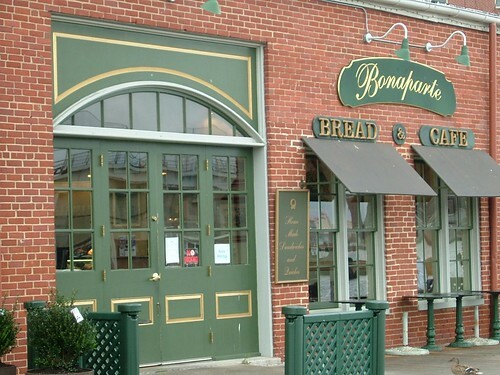 Bonaparte Breads: My heart belongs (also, because I am fickle) to Bonaparte Breads, 903 S. Ann Street, in Fell's Point (itself a fun, funky neighborhood full of bars.) This gleaming little spot is a definite go-to for croissants, plain or flavored. You won't find cupcakes here, but instead all manner of butter-laden French pastries and warming, delicious breads. Click here for more info. 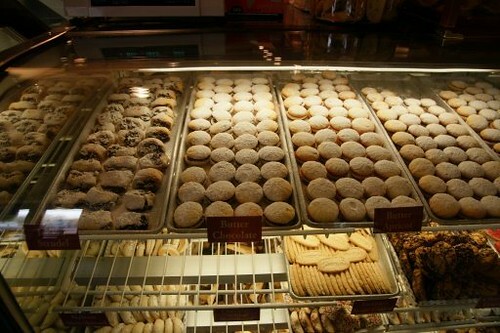 Vaccaro's Pastry: We are blessed with fantastic Italian bakeries. "Even though it's famous, it's still great" should be the motto for Vaccaro's, with several locations around the city. My favorite is in Canton (yet another hip, trendy neighborhood!) This is the spot for cannoli, Italian cookies, and homemade gelato. Online at vaccarospastry.com. Piedigrotta Bakery: Less famous but equally delicious is Piedigrotta, which is conveniently located next to the hippest bowling alley in Baltimore. And my favorite thing about Piedigrotta is that the baker will waste no time in telling you that he is THE originator of tiramisu. Throughout the history of the world, this baker is the originator of tiramisu. Just ask him! Online at piedigrottabakery.com. 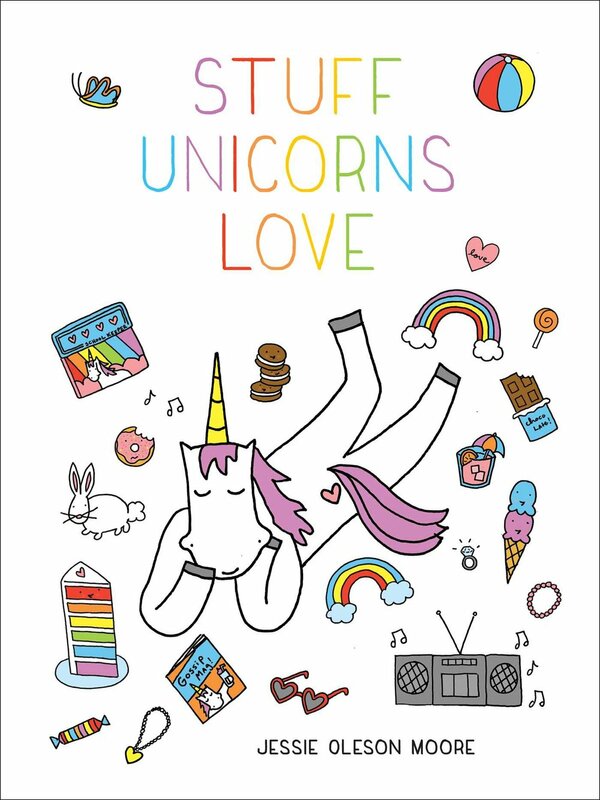 And for candies, confections and chocolates? Louis J. Rheb: The unparallelled un-toppable Louis J. Rheb Company, where they still make all the chocolates by hand, don't do any foo-fooey crap, and where the Lucy and Ethel candy factory scene was actually shot! They still make everything in the basement at 3352 Wilkens Avenue. You will never eat a chocolate buttercream from anywhere else in the WORLD, including Switzerland, once you've eaten a Rheb's chocolate buttercream. Online at rhebcandy.com. 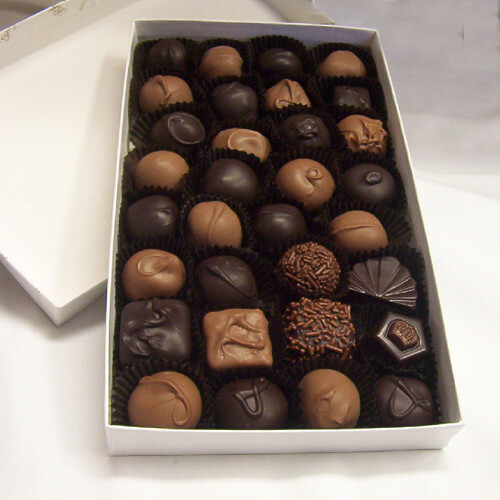 Cacao Lorenzo Chocolatier: I can't overlook Cacao Lorenzo Chocolatier, where the brilliant Larry McGlinchey creates the most elegant, lyrical, amazing chocolates anywhere. 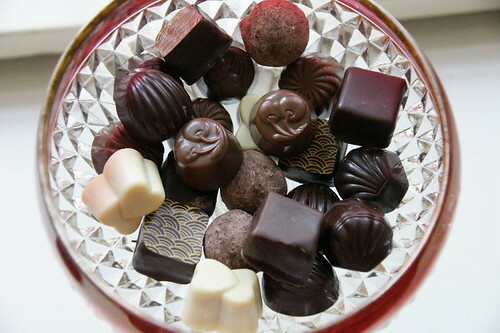 Cacao Lorenzo is a small boutique, impeccably clean, and the candies are just stunning. It's not inside Baltimore City proper, but it's in the Baltimore suburbs, and for a chocolate candy lover, well worth the short car ride to get there. Online at cacaolorenzo.com. 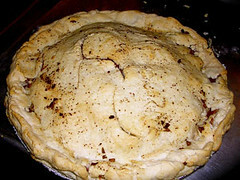 ***Dangerously Delicious Pies: If you were to be given an option only to go to one sweet spot in Baltimore, I'd steer you to Dangerously Delicious Pies, where Rodney Henry makes a pie crust to bring you to your knees. 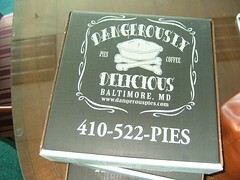 The original Dangerously Delicious is located in trendy Federal Hill, and the tatted rockstar former Marine Rodney holds forth behind the counter of this bright red establishment on all things pie, whether sweet or savory. Dangerously Delicious has a second outpost in equally-hip Hampden, where the restaurant is called Dangerously Delicious Savory House and if you're lucky Rodney's rock band might be playing. I will never make pie again, after eating Dangerously Delicious. At our house we are always looking for an excuse to buy a DD pie. Online at dangerouspies.com.